Saigon Pearl 89m² apartment is on the 15th floor of Topaz 1 tower has basic furniture such as curtains system, air conditioners, ... The apartment is designed with 2 bedrooms, 2 bathrooms, living room and kitchen, so you can decorate this Saigon Pearl apartment to become suitable your hobby. Saigon Pearl apartment for rent on 16th floor of Sapphire 1 tower with total area of 91m², full of beautiful and luxurious furniture, designed with 2 bedrooms, 2 bathrooms, living room and kitchen, river and district 1 view. For rent Saigon Pearl apartment on Nguyen Huu Canh street next to Vinhomes Central Park apartment. Located on the 33rd floor of Topaz 1 tower, fully furnished (the interior like these pictures above). Usable area of 89m² with 2 bedrooms, 2 bathrooms, living room and kitchen. 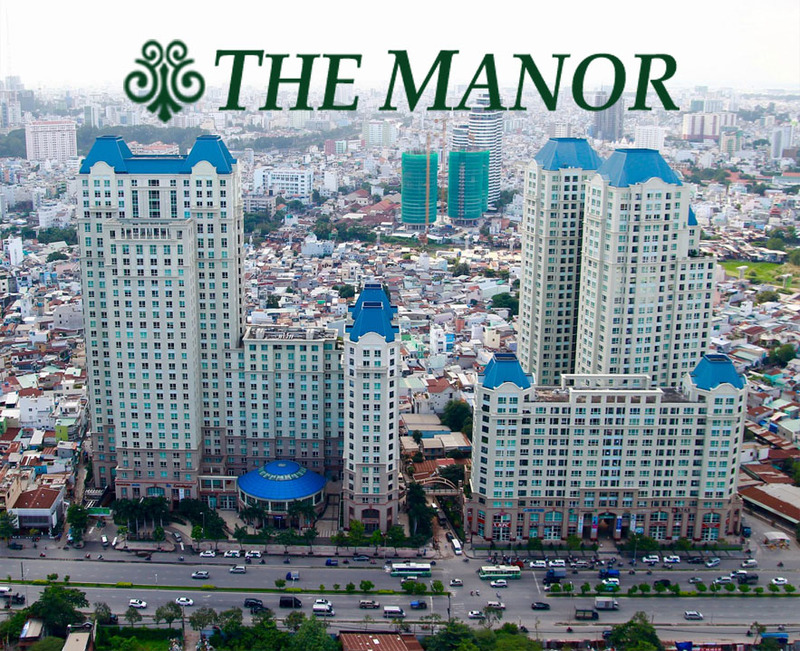 Saigon Pearl apartment for rent with 3 bedrooms, 2 bathrooms has total area of 100m². The interior is equipped fully, you can move to live right away. Apartment is on the 12th floor of Ruby 2. Apartment on 12th floor of Sapphire 1 tower in Saigon Pearl, usable area of 140m² including 3 bedrooms, 3 bathrooms, living room and kitchen for rent, full of high-class and modern furniture, installed with 100% natural wood floor, the price is very reasonable. 22nd floor apartment of Topaz 2 building in Saigon Pearl with total area of 86.5m², is equipped with full of furniture including 2 bedrooms, 2 bathrooms, living room and kitchen. The Saigon Pearl apartment has Saigon river and District 1 view. 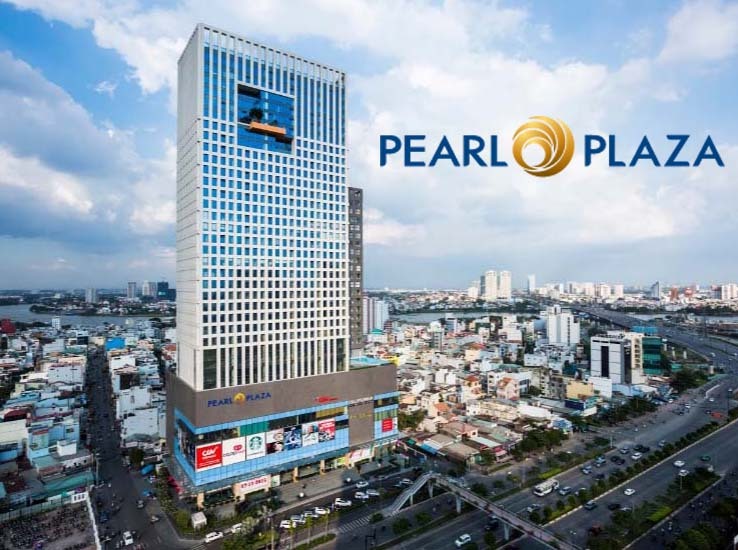 Offer 3 bedrooms, 3 bathrooms Saigon Pearl apartment on 25th floor of Topaz 1 tower with total area of 140m², fully furnished to be available at any time. Saigon Pearl apartment for rent with usable area of 135m² is located on the 28th floor of Sapphire 1 tower, has 3 extremely large bedrooms, 3 bathrooms in each bedroom. The furniture is very nice and luxurious. Certainly, you will be love in the first time to see. 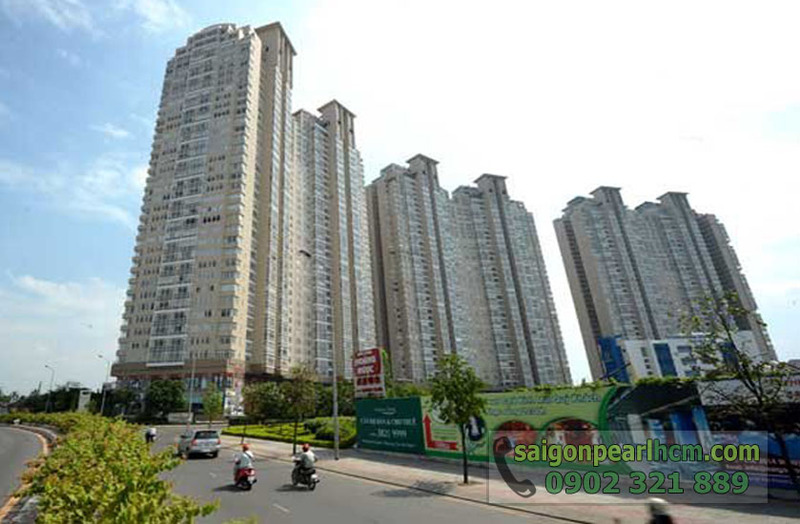 The rental price of these Saigon Pearl apartments is included in the management fee. 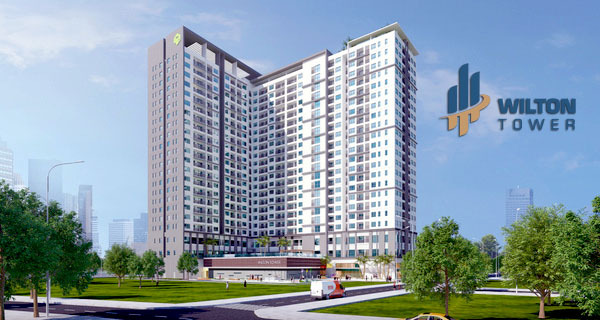 Expect to apartments above, we currently manage 80% of Saigon Pearl apartments for rent in all buildings (Ruby Tower 1 & 2, Topaz Tower 1 & 2, Sapphire Tower 1 & 2). 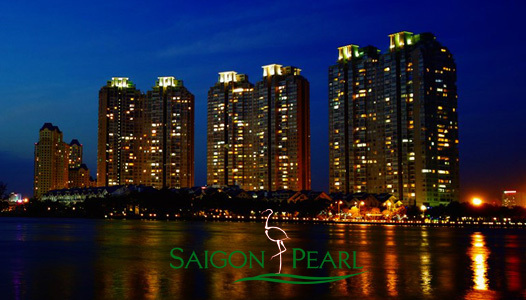 We surely to provide full of information about Saigon Pearl apartment and ready to serve you anytime. 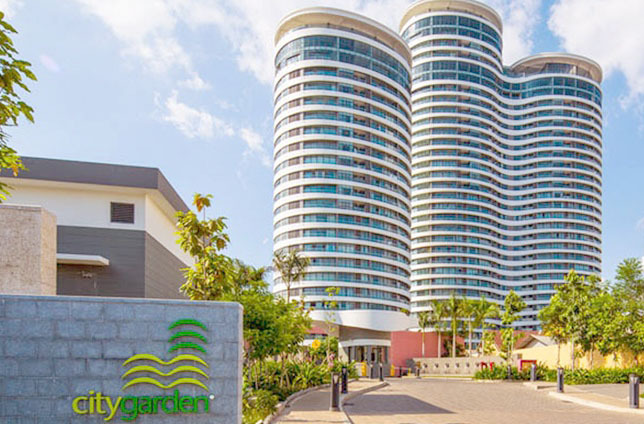 Don’t hesitate to contact us immediately to look for the best Saigon Pearl apartment and free in visiting and consulting. You will be consulted quickly and effectively by leading of real estate professionals.